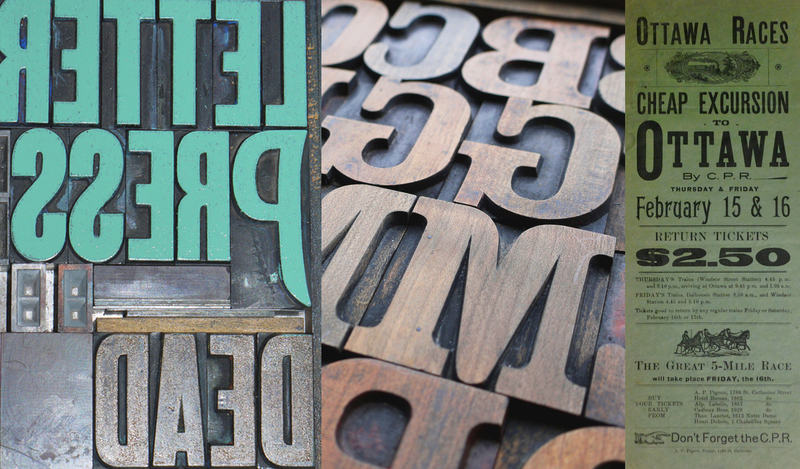 Recently, when I came across a pristine collection of letterpress posters, I realized that while I may know a great deal about a large variety of posters and poster types, I really didn’t know anything about letterpress. 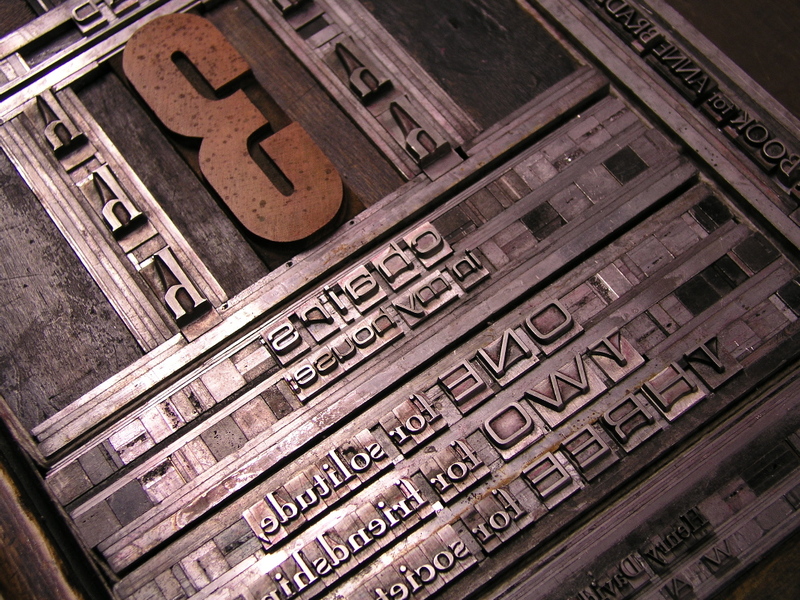 Letterpress was invented in Germany in the mid-15th century and was the most common form of printing until the 19th century. 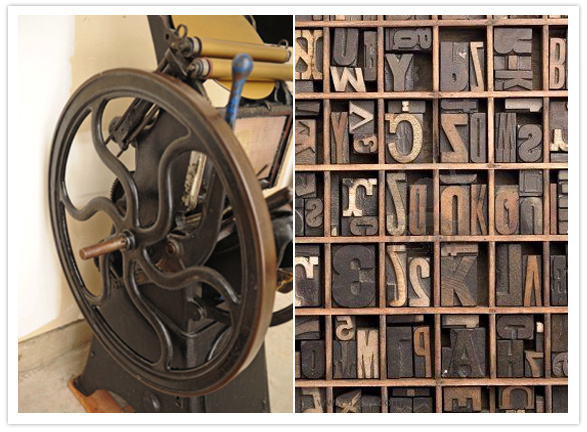 With the explosion of scrapbooking and DIY’ers, letterpress is currently experiencing a revival: posters, prints, books and even clothing lines feature typography in ways that would never have occurred to Johannes Gutenberg when he invented the first printing press. 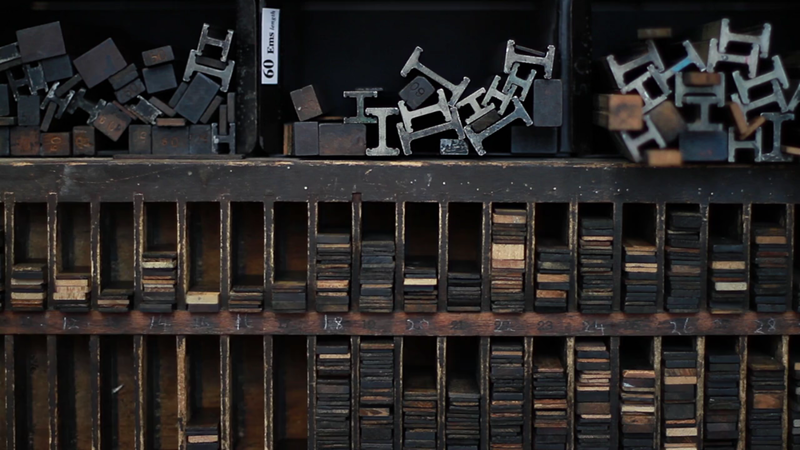 (To see a very cool vimeo feature on letterpress, go here, or here). 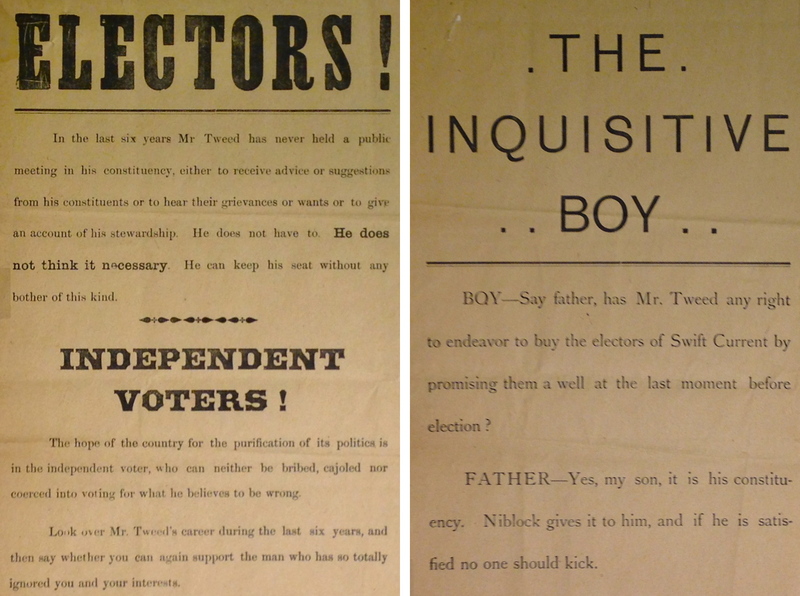 We’ve all seen the WANTED: DEAD OR ALIVE posters in movies or museums – these are graphic, early examples of letterpress posters. Because printers were limited, both in terms of the kinds of graphics they could use, and to the use of only one color, letterpress was – in its earliest iterations – a very simple form of getting a message across. Essentially, printers would line up inked letters – usually made of iron or wood – and would imprint (in reverse) those letters onto sheets of paper. (There are still a few folks who produce this kind of work, see one here).